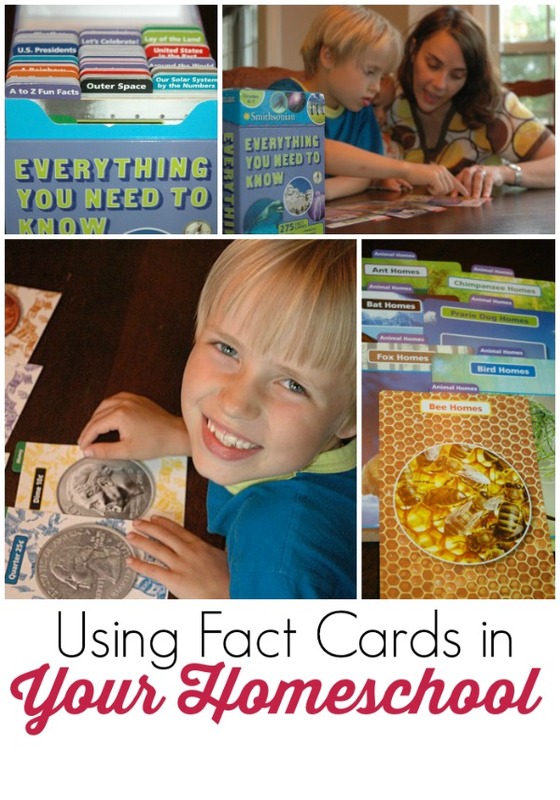 How We Use Fact Cards in our Homeschool - The Kennedy Adventures! As a family who follows a classical model for our homeschool, my children are very familiar with flashcards. We use them for studying Latin and math facts, or reviewing the figures in our Greek Myths study. Before you say, “UGH! FLASH CARDS!”, have an open mind and take a look at how we use our Smithsonian Everything You Need to Know fact cards from Silver Dolphin. These cards aren’t dull and repetitive, but an engaging way to encourage your children to explore a huge variety of topics. I recieved complimentary sets of Everything You Need to Know Cards. I was compensated for my time, but as always, these are my honest opinions. 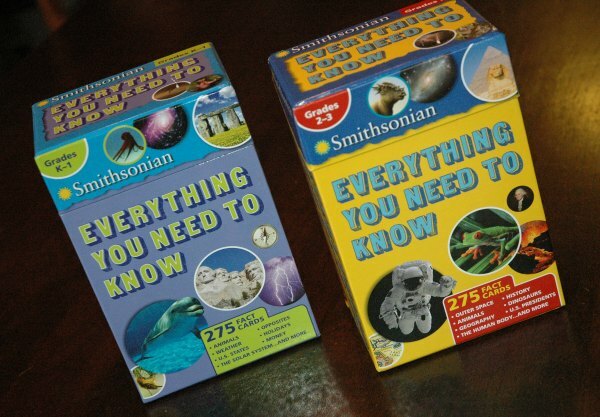 How Can the Smithsonian Everything You Need to Know Cards Help Me? With a house full of children, my home is a constant hubbub of activity. Even though my children are young, I’m trying to teach them to work independently, even if it’s just for 10 minutes while I’m nursing a baby or trying to potty train a preschooler. 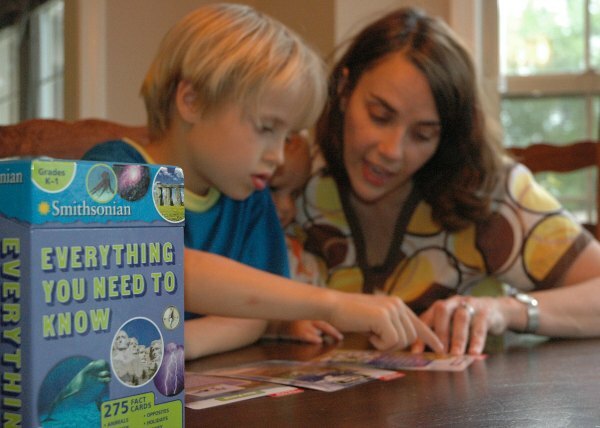 With the Smithsonian Everything You Need to Know Cards from Silver Dolphin, I can pick a topic and let my children explore on their own. What Facts are Covered in the Smithsonian Everything You Need to Know Cards? These amazing cards from Silver Dolphin books were developed in collaboration with experts from the Smithsonian Institute. Each set has over 15 categories, with 275 cards in each box! 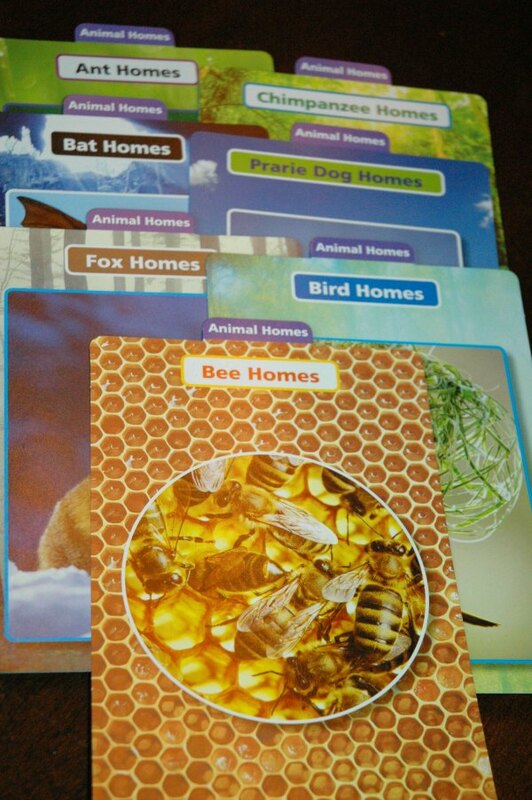 The Grades K-1 cards cover a fascinating array of categories, from Earth and space, plants and animals, history, geography and health. Priced at $16.80, they’re a perfect addition to your homeschool curriculum. The boys just finished a Human Body course at our local co-op, so they’re particularly enamored with the health cards. The photographs are beautiful, and my boys love to have me read the facts to them while they look at the pictures. 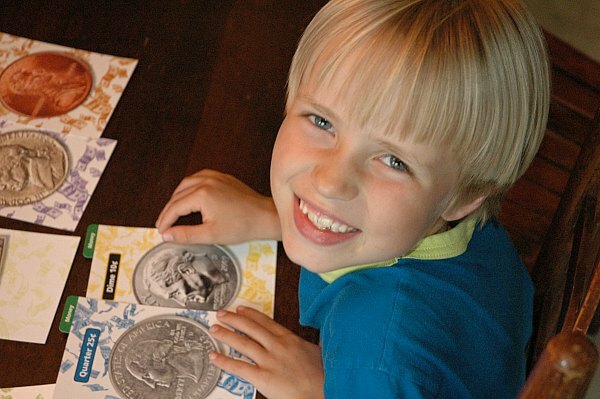 We also use the money fact cards to review pennies, nickels, dimes and quarters. Even though these are geared for kindergarten and first grade students, Baby Daniel gets in on the fun as well. Rachel has been camped out on the couch, soaking up all the information she can about the Presidents. I’ll often find her on her bed, with the cards spread out in an array over her bedspread as she peruses the information and pictures. These fact cards from Silver Dolphin are perfect for families, whether you homeschool or send your children to a traditional school setting. There are so many ways these cards can be used! Studying US History in your homeschool? Pull out the US Presidents cards and review facts about our former leaders with your children. Embarking on a nature study? The Animal Homes section would be perfect to investigate with your kids! As part of our classical curriculum, we’ll be studying Astronomy this fall. I know we’ll pull out the Outer Space cards from the 2nd/3rd grade set as well as Our Solar System by the Numbers from the K/1st grade set to explore soon! 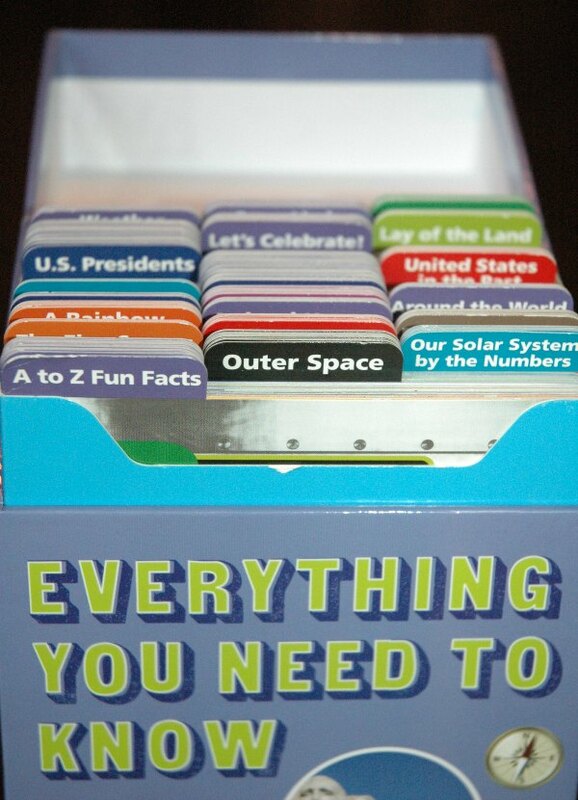 Find a topic in the Everything You Need to Know cards that you’ve already explored in your school or homeschool. Play a fun game, quizzing your children on facts they should know. For a fun twist, play Stump the Teacher and let your kids quiz YOU! These cards are big, beautiful and sturdy! They’re perfect for adding to a bulletin board display or morning time calendar. If you live in the US, head over and enter for your chance to win! Winners choose either a K/1st OR 2nd/3rd grade set. I think that I would use these 2 ways. 1. During our Morning Gathering time, as a way to either reinforce or teach a concept. 2. During snack time-it would keep the boys focused, having fun, and learning!